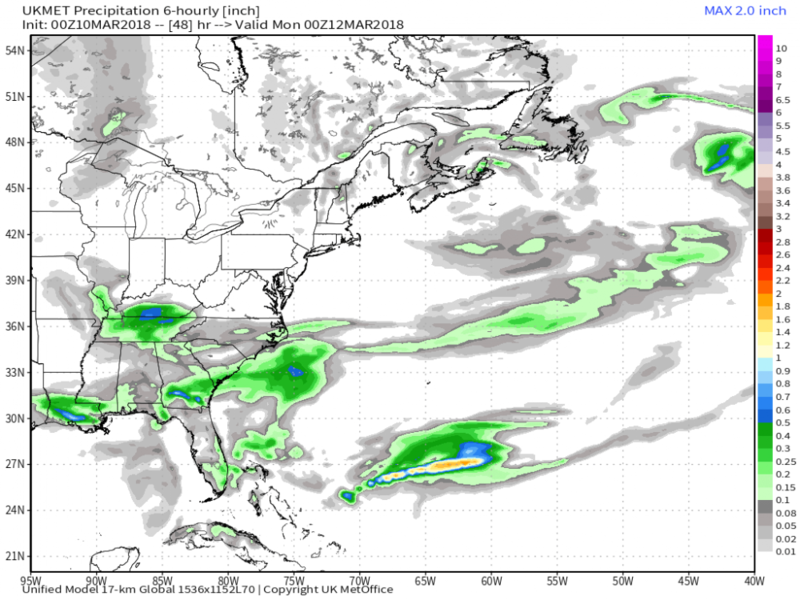 I’m thinking it may be hard to get it to accumulate however, given sun angle and time of year. Would really have to pour down. I do like where I sit at present though. 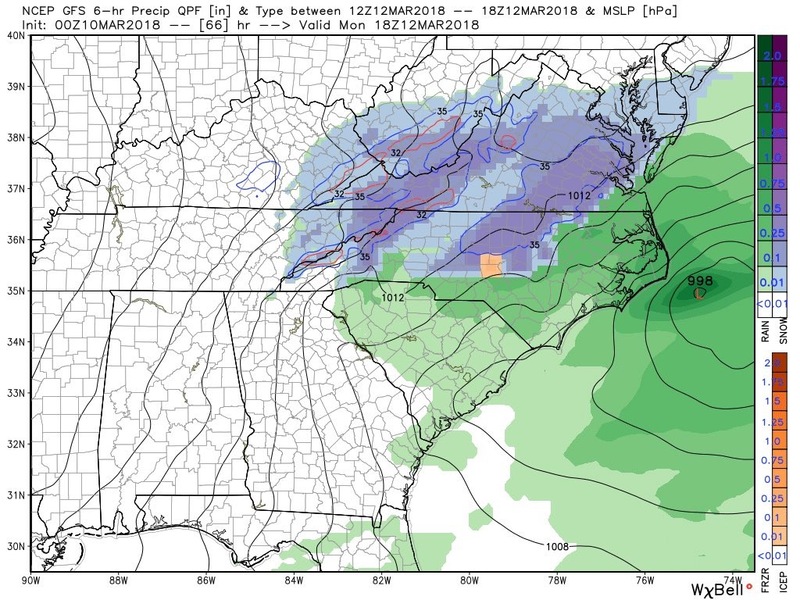 Good hit on the Euro today roughly N of I 40 in NW N.Carolina up toward the border counties at hour 78. 3'-'6 with 10'' in the N mountains. The soundings don't really support snow until lunch/afternoon and that's when the system is moving out... Cold rain until the cold air is established at which point most of the QPF is gone. 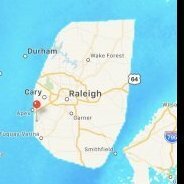 I should clarify this is for the Raleigh area. Guess we'll take the Euro and ICON FTW...... Sloppy flakes at the end!!! Surprised this isn't getting more talk. 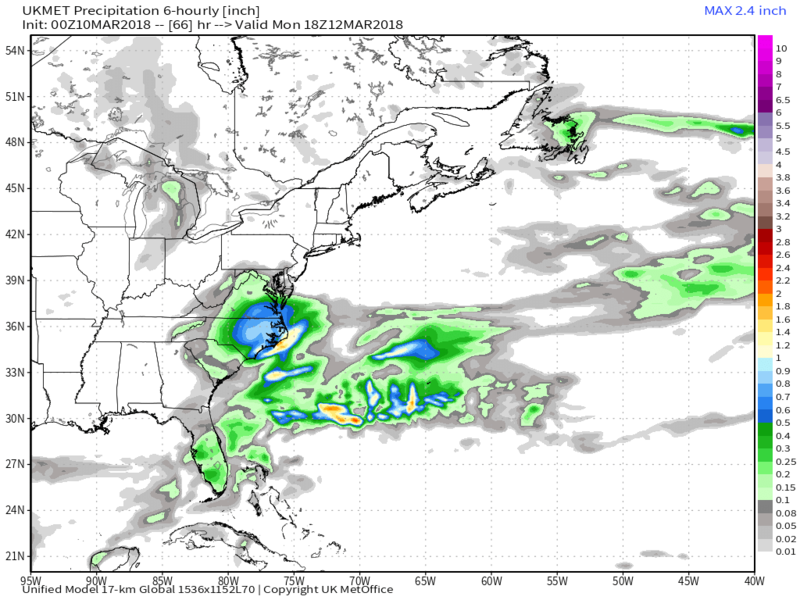 I just saw on twitter that the latest GEFS members almost all had snow for RDU with 13/20 more than 2"
Euro has been going crazy today with storm totals. I saw that too and was thinking the same thing. Everyone checked out 3 weeks ago. I think everyone may be stuck to the tv watching the tourney. That said, the euro has been looking beefy today. Well I think having low expectations is warranted. It's a rain to backside snow scenario which is fraught with question marks. 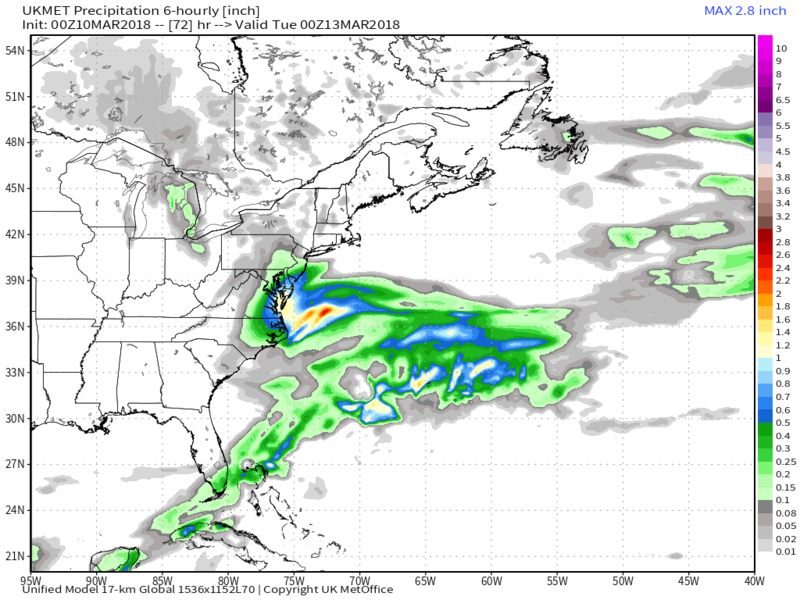 Upper wave on the Euro has a nice track for parts of NC, but would prefer it to trend stronger. 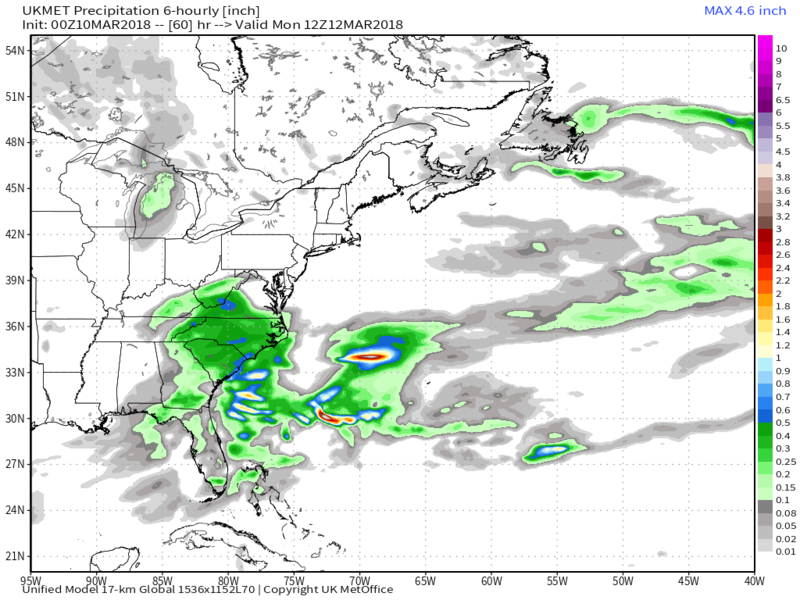 GFS and CMC have been improving some as well with the wave. 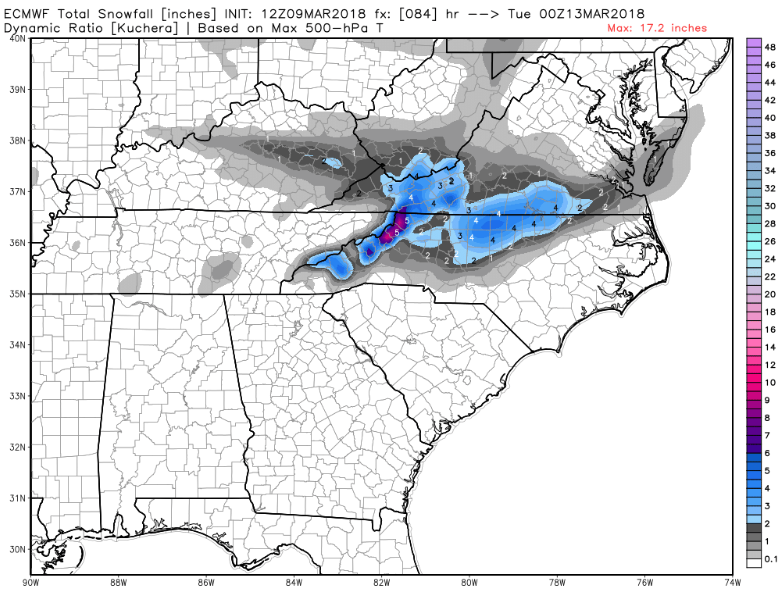 Anyone have the euro snow map? Dangit, which one of you didnt stop doing the snow dance at the end of Feb?? This is seriously messing up my yardwork efforts. 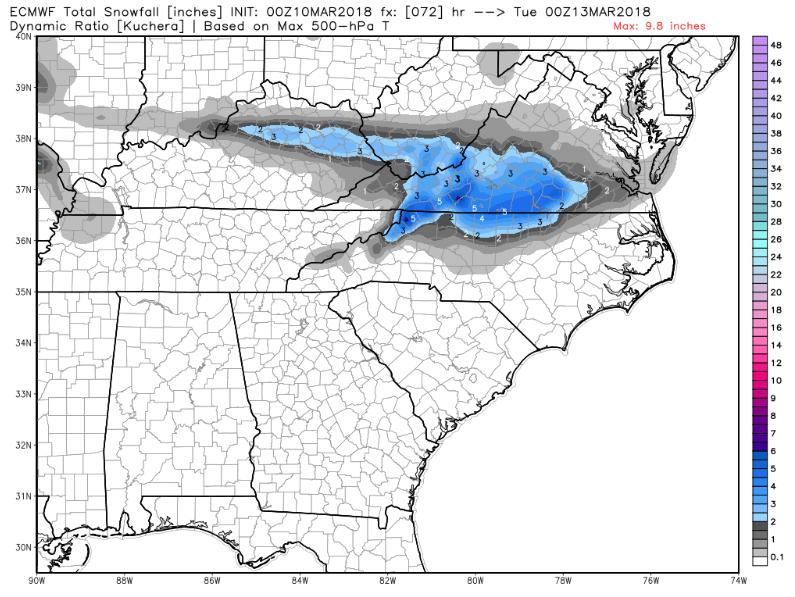 Looks like cold chasing moisture for the Triad but my point and click now says 2". Rates could overcome ground temps as they have cooled quite a bit from last week. But this isnt a heavy hitter. Doesnt look to be an overnight event so daytime heating and sun angle work against accums. And the temps look borderline as well until you get into S VA. So I'll vote against anything more than a snow shower and hope Buddy gets in one last hurrah. Enjoy Buddy! Ukie bombs the storm out. It looked similar to the morning Euro with the wave. The backside precip blossoms nicely as it rolls thru the Carolinas. What’s temps like on UKMET? Not the best. 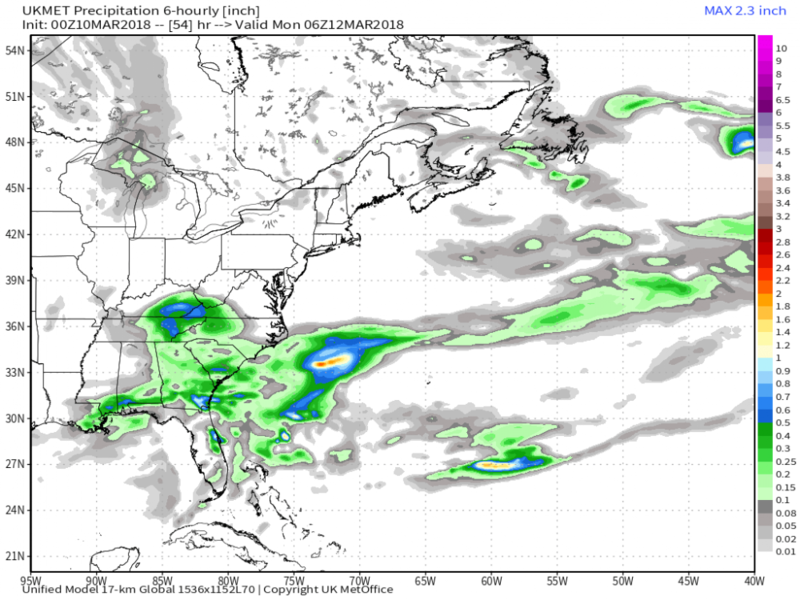 Definitely a cold chasing precip deal, but maybe a flip before ending.